Brand infringement disrupts branded purchase journeys, and negatively impacts customer acquisition and channel ROI. However, all too often the data advertisers have on this area is limited. As a consequence, brands suffer from an incomplete understanding of the full extent of infringements that are impacting potential revenues. 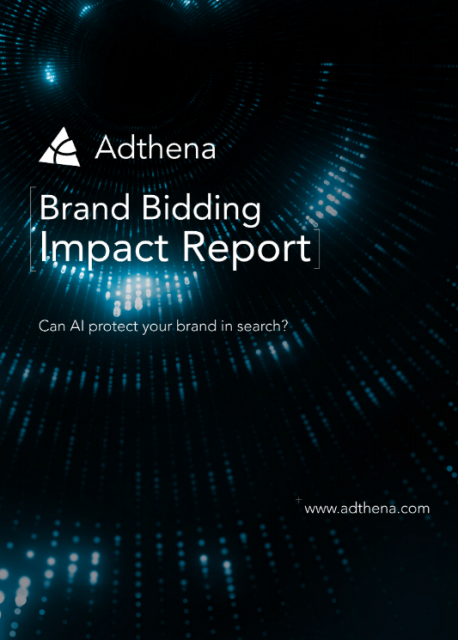 Through research, analysis, and conversations with industry leaders, Adthena has identified the major challenges around brand protection, and the potential solutions which help defend a brand’s digital equity. Does broad matching from market leading competitors threaten your brand? How one brand reduced the impact of brand bidding by 50%. Challenges and solutions for brand bidding and trademark infringement. To download the report, please complete the form above.